Add a touch of boho-chic to your spring or summer wedding or party with our furniture and décor rentals. Create an eclectic, beautiful table by marrying styles and designs from different cultures and traditions. We source pieces from around the world, making it easy to design interesting, inviting spaces. Good wine is a good familiar creature if it be well used - William Shakespeare Let us keep having more beautiful summer gatherings under our original Ikat Pendant Lamps with a good bottle of wine and the people you love. Sheherazade® Home brings you the best in Moroccan furniture and Moroccan decor, as well as Central Asian décor from Turkey, India and Syria. Our furniture has been skillfully made by artisans whose craftsmanship dates back centuries. Visit our New York showroom or buy online. Be transported to a place far away. 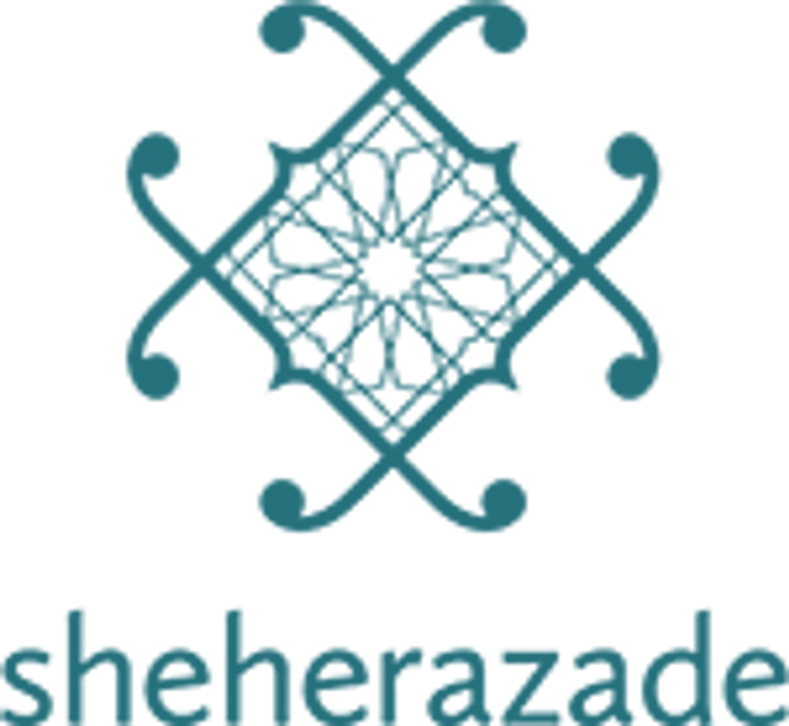 Sheherazade® Home is New York’s top destination for the finest Moroccan furniture, Moroccan decor, and exotic home accessories. We source the most unique handicrafts from Central Asia, Syria, and India, offering a selection of home décor that is unique, worldly and inspiring. Moroccan decor adds an rustic element to any room and helps create a contemporary look with ethnic touches.